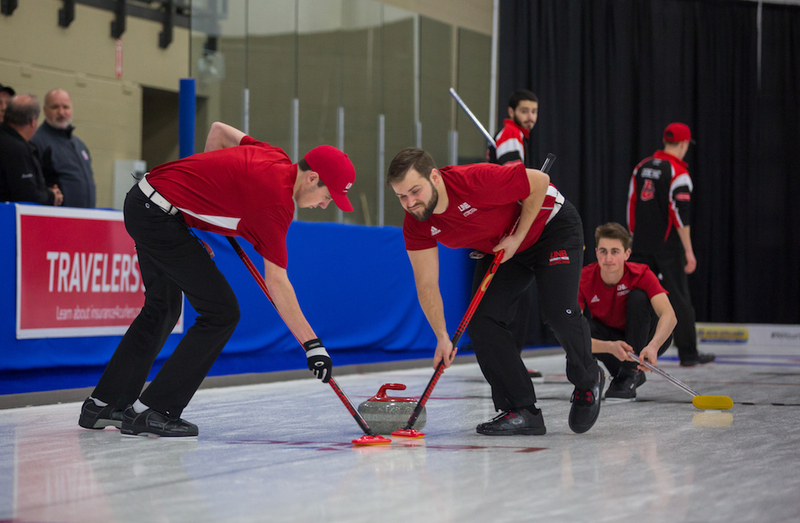 To be able to welcome students from all over Canada to Fredericton as we host the U SPORTS and CCAA Canadian Curling Championships is a great honour for this University town. 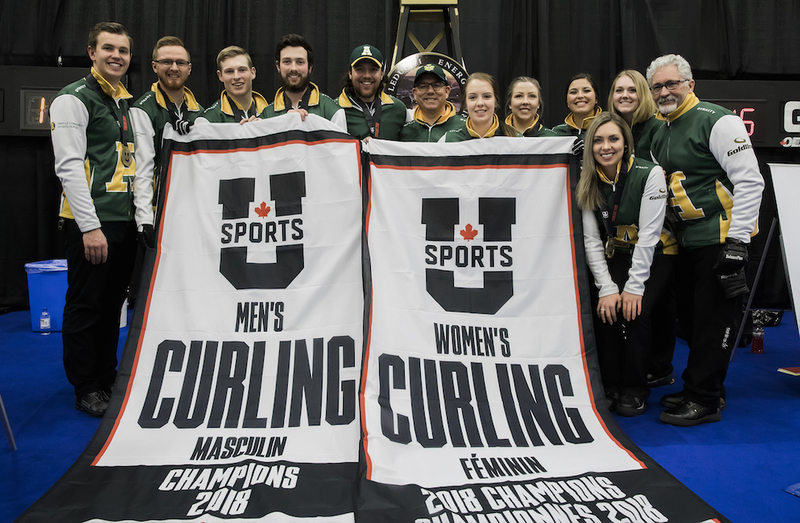 It will be the first time New Brunswick has hosted either event; the University of New Brunswick will be the designated host school for the U SPORTS championships, while the Atlantic Collegiate Athletic Association will be the host of the CCAA championships. 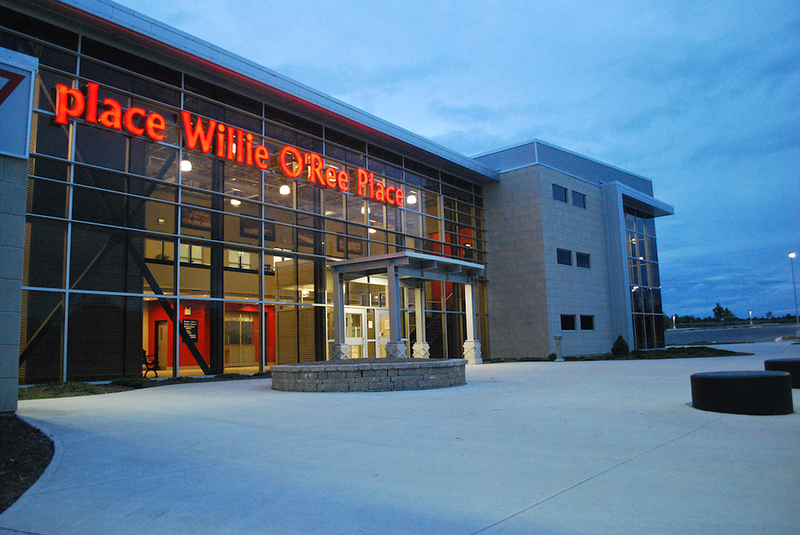 Building on the partnerships and collaborative model used in Leduc, we look forward to working closely with Wayne Tallon, Chair of the Organizing Committee, Curling Canada, U SPORTS and the Atlantic Collegiate Athletic Association (ACAA) next year in Fredericton.